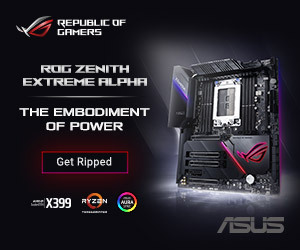 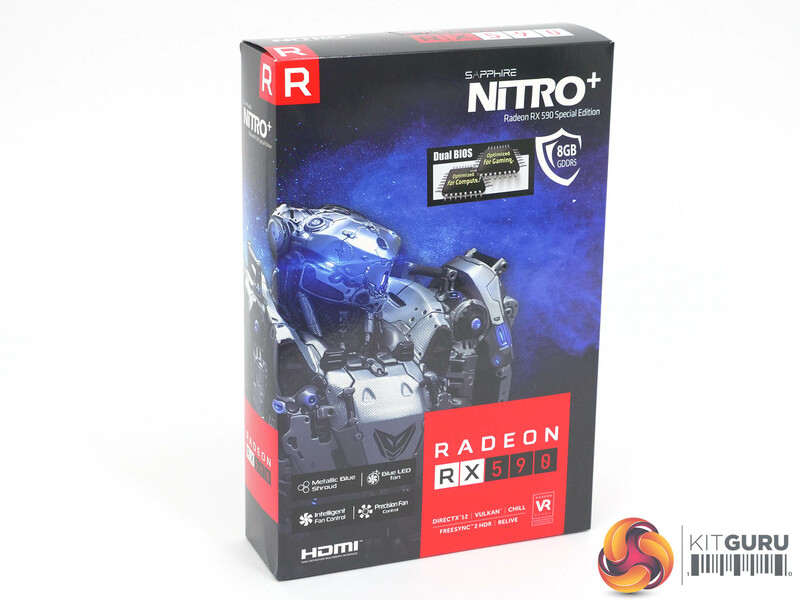 AMD has launched a new graphics chip called Radeon RX 590 that was codenamed Polaris 30 during its development. 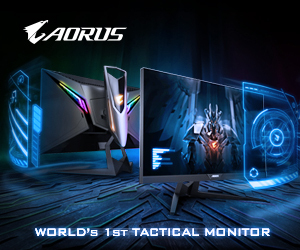 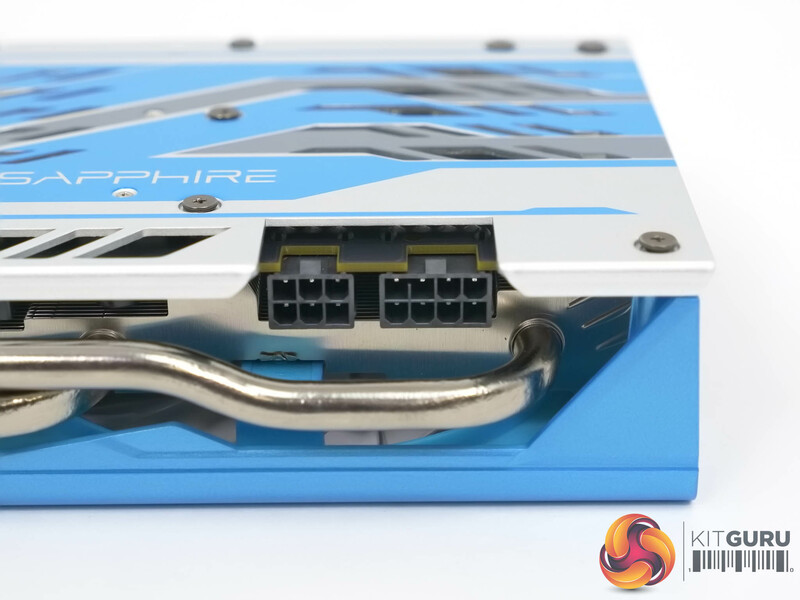 You will recall that Polaris 10 launched in June 2016 as RX 480 using 14nm FinFET fabrication process and was followed by Polaris 20 in April 2017 as RX 580. 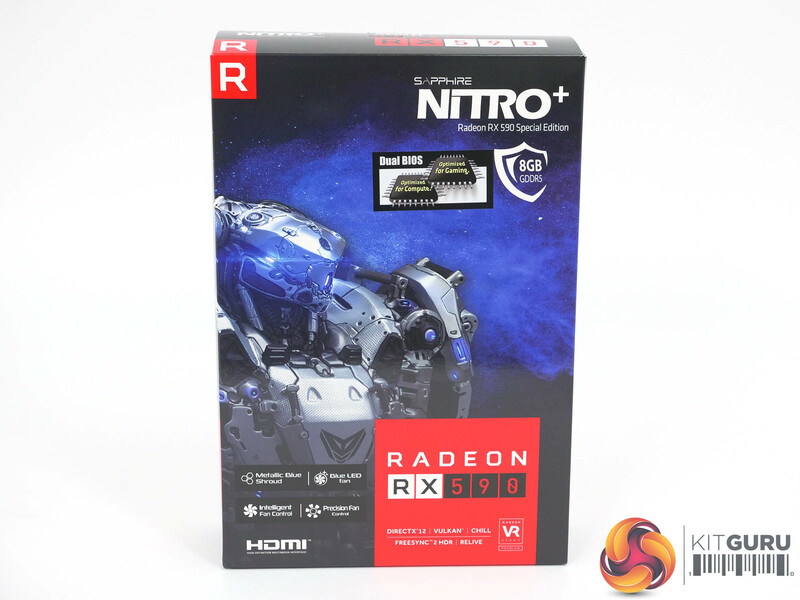 Radeon RX 590 uses a 12nm process to shrink the features of the GPU which allows a significant boost in clock speed. 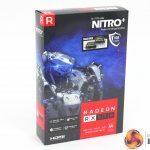 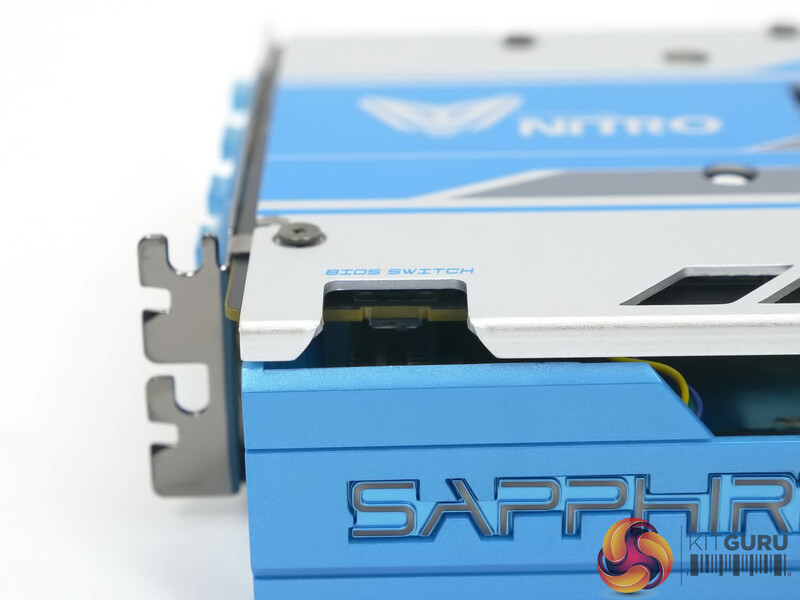 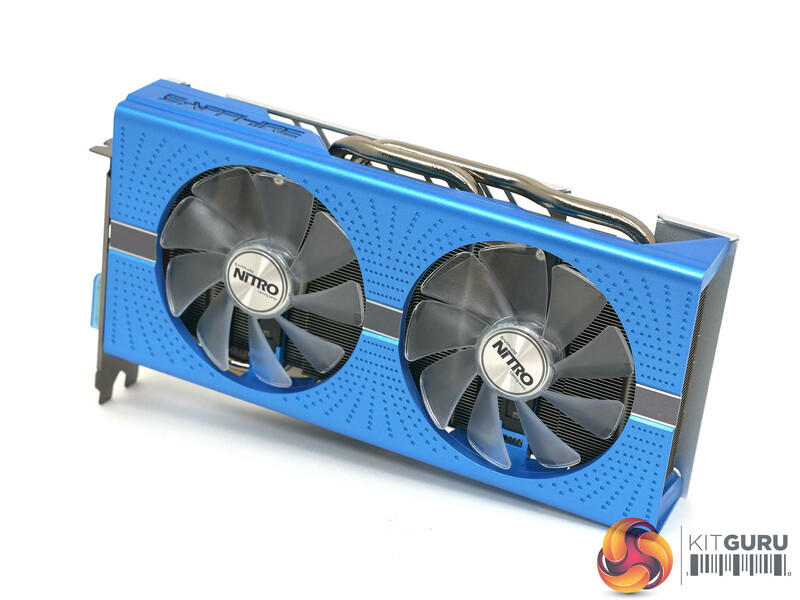 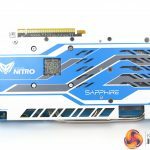 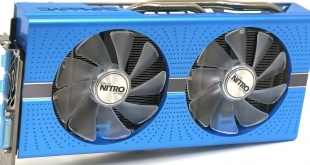 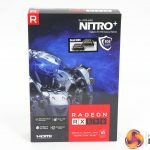 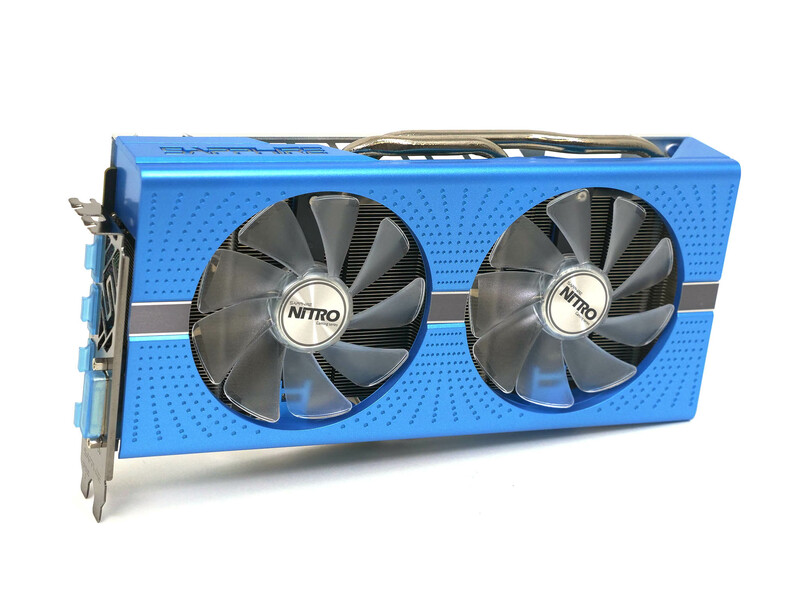 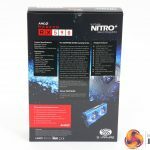 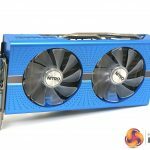 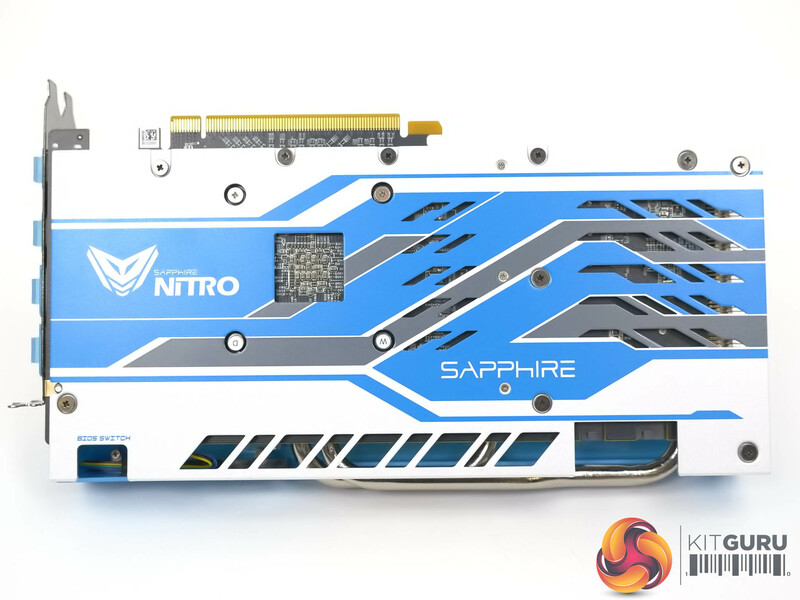 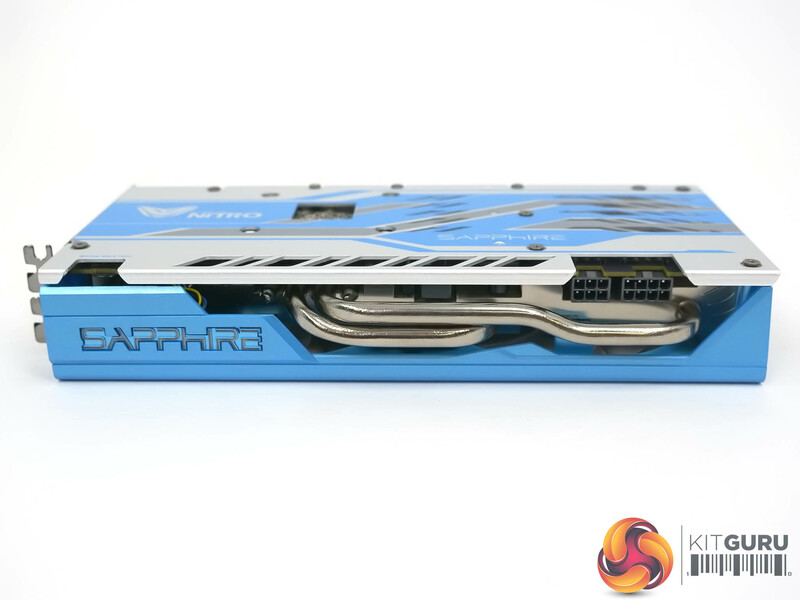 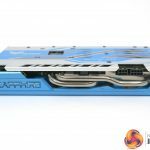 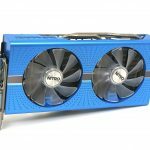 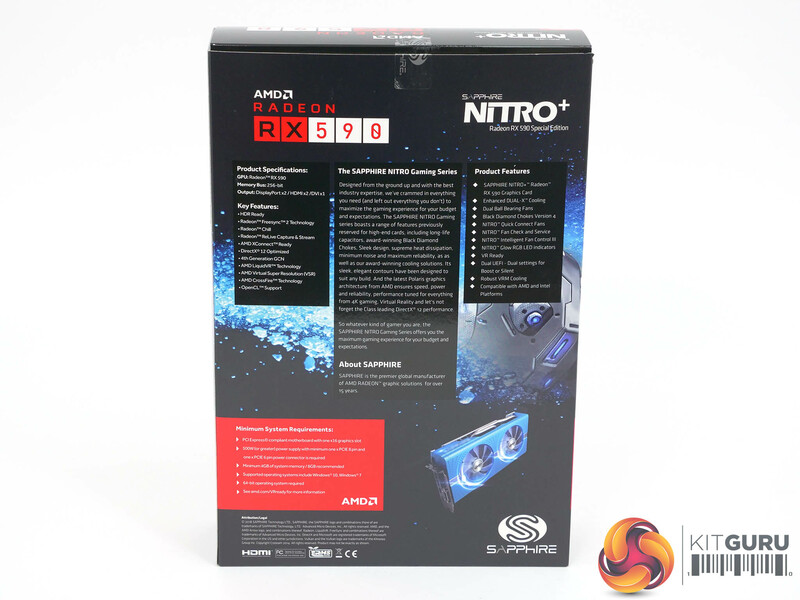 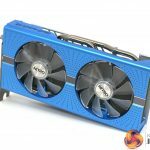 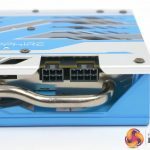 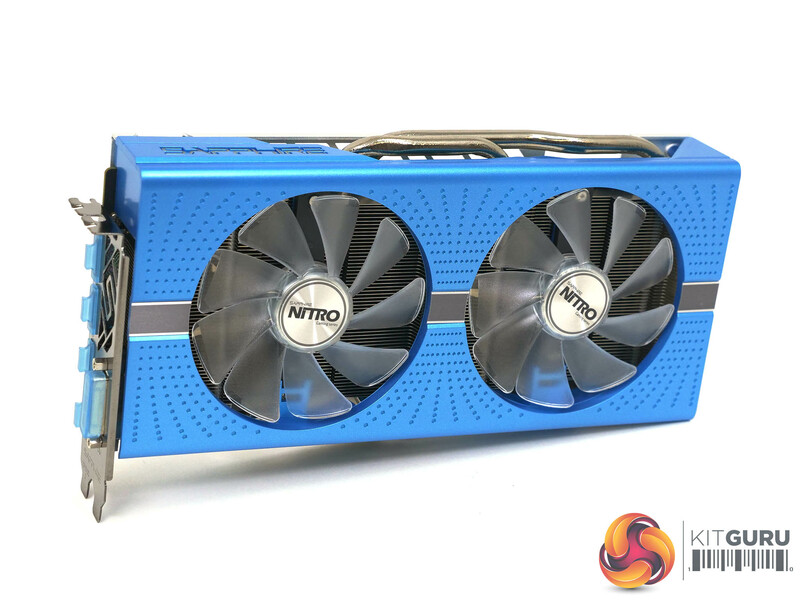 Sapphire Nitro+ RX 580 has a Boost Core speed of 1,380MHz while the Sapphire Nitro+ RX 590 hits 1,560MHz, so we are talking about the best part of 200MHz improvement. 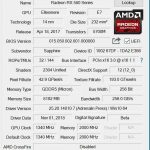 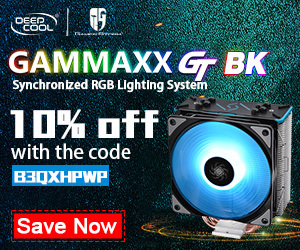 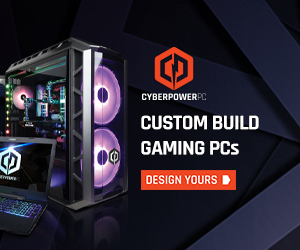 The headline feature here is the move from 14nm to 12nm however AMD has not disclosed details of the 12nm process, even down to the level of whether it is from Global Foundries or TSMC. 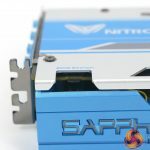 We assume it is a FinFET design and guess it is from GloFlo but could be wrong. 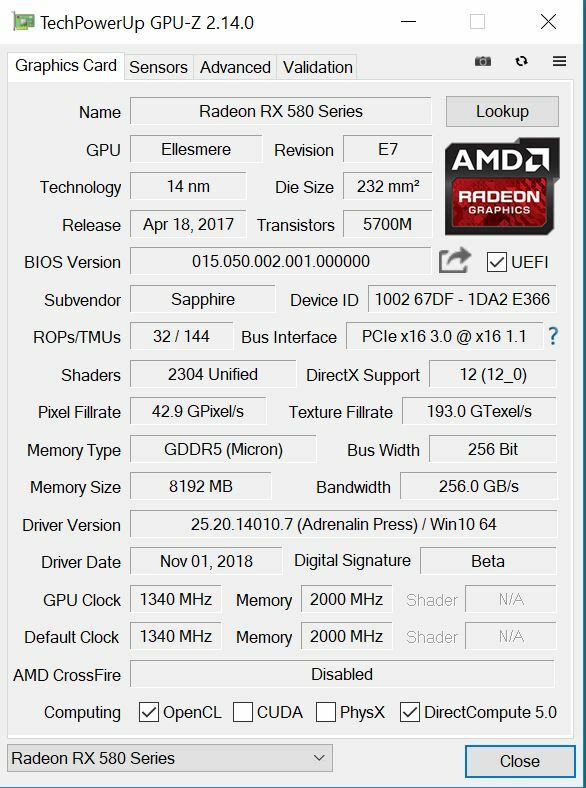 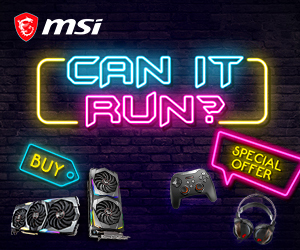 Happily those details don’t much matter as the big question is how well RX 590 performs against RX 580 and the Nvidia duo of GTX 1060 and 1070.